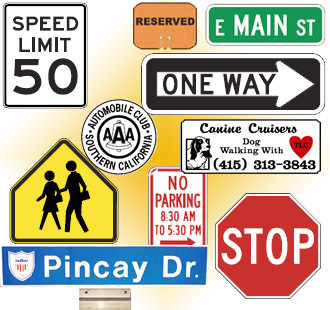 For nearly thirty years, Maneri Sign Company has been a leader in the traffic sign manufacturing and services industry. Servicing city, county and state contracts throughout the country, we have built our reputation by delivering the highest quality products with the best possible service. Our 20,000 square foot automated manufacturing facility in Gardena, California has been built to offer our customers a streamlined and cost effective solution for any and all signage needs. From the largest of government agencies to the general public, Maneri Sign Company continues to deliver quality products and personalized service…a tradition that remains the foundation of our business. © 2018 Maneri Sign Co.